Sony's new Japanese commercial for Gravity Rush 2 proves why cats>dogs. Gravity Rush newcomers and veterans alike will be able to enjoy a special Gravity Rush 2 demo. We don't know when it will be out, but we now know when we will know. Control gravity in all new ways with Jupiter style, Lunar style, and more. 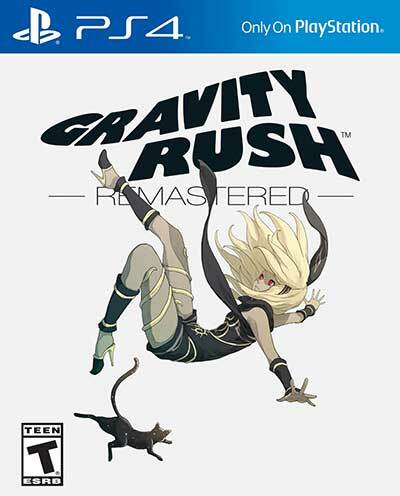 Has South Korea outed a remastered PS4 version of Gravity Rush? 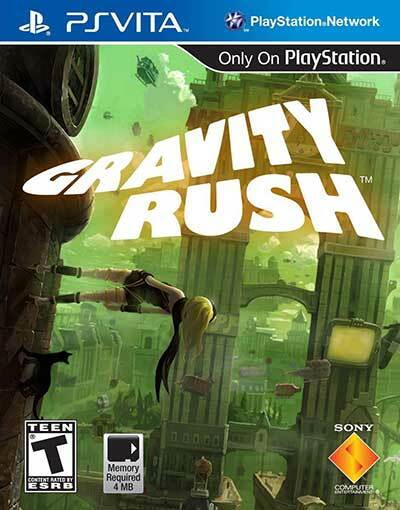 Gravity Rush ﻿is one of the Vita's greatest games—but soon it could also be one of the PS4's top titles as well, if a new leak is to be believed.